The transformation of Mina Bazaar to Koskii, repositioning a Legacy Brand with a Retail Vision to create its own hallmark within the Indian Ethnic Wear Category. BrandVak is working with Koskii to develop a benchmark within the category and help a home gown regional brand to explore a national presence. 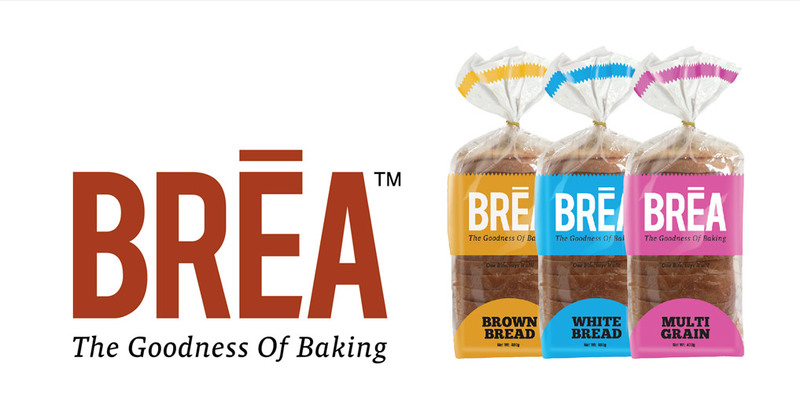 A wholesale bread manufacturer to becoming a formidable player in Bangalore, BREA has created a differentiation in the Bread Category at the retail level. A wholesale fruit processing unit realizes their dream of having their own brand in retail to take on the leaders within the category. Director-Retail, ASG Leather Pvt Ltd.
Brandvak is an extremely important part of the Kompanero family considering the brand was literally conceptualized over dinner with Bijitesh. The Brandvak team not only contributed strongly to the brand identity creation they also guided us through the launch process to help us get Retail ready. Since then they have been working closely with us helping us with various aspects of the rapid scaling that we have undertaken. They are our long term partners in the brand evolution journey. Whether you are launching a new brand, scaling an existing brand or just looking for a change of identity BrandVak's expertise and creativity will definitely give your brand the leverage you are looking for. I believe, making a first impression is always important. The first meeting with Bijitesh and his team, gave us the confidence that we are with the right people. I am truly impressed with the Excellent work done by BrandVak. Kingsmen is a satisfied customer of BrandVak. All the best. Brandvak Approach is ABOUT Creativity, Passionate Professionalism giving Overall Satisfaction through 360 degree Marketing solution that helps the Brand good presence in Market. Brandvak provides logical asthetic appeal to design which has been tested through in-house marketing research and assured success is a foregone conclusion. When we first approached BrandVak we were a little hesitant in deciding to go with them for the branding of our products. They looked very modest to us in the beginning. But as we grew on each other we realized that they had a ton of ideas and from then on it has been a very good ride for us. Our packaging has been appreciated by the best in the business. 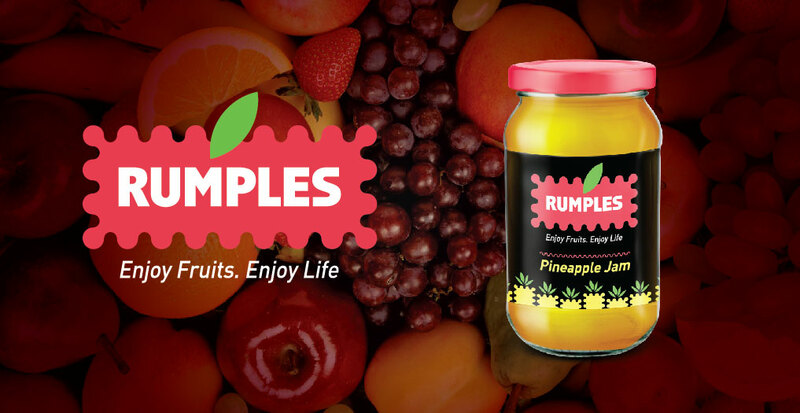 The thought process which went into creating the brand "RUMPLES" was very exciting for us. We are very satisfied with the branding. The add on which comes with working with BrandVak is they hand hold you in marketing your products. That we have seldom seen in this industry. We are thankful to BrandVak for taking up the branding of our products. God speed. If you are a manufacturer with a Dream of developing your brand at Retail or an Existing brand unable to realize your retail potential, then leave your contact details and we will get in touch with you. Copyright 2019 © BrandVak India Pvt. Ltd.